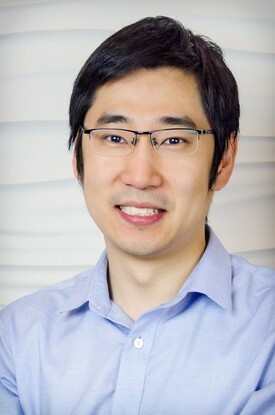 Dr. Dali Li graduated from the University of Saskatchewan College of Dentistry in 2015. Upon graduation he received the Quitessence award for clinical achievement in restorative dentistry. He has been a hard working individual all his life. He earned multiple math and science scholarships in university and was the recipient of the Undergraduate Student Research Award from Natural Sciences and Engineering Research Council of Canada (NSERC) for two years. Dr. Li is passionate about dentistry. His priority is to take time to listen and understand patient's needs. He loves being able to help people improve their pain, their smile and oral health. Dr. Li also believes in continual learning and he regularly attends conferences and courses. He is looking forward to providing you with positive and caring dental expertise. When Dr. Li is not working he enjoys skiing, swimming and table tennis. 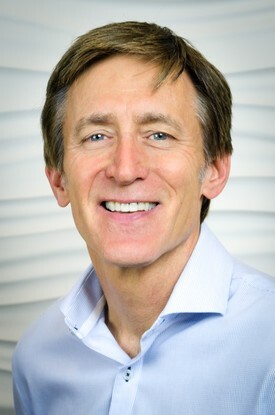 Dr. Glenn Neilson joined Sahali Dental in 1994, shortly after receiving his Dental Degree from the University of Saskatchewan. Since then he has become co-owner and is dedicated to upgrading his knowledge and skills by taking continuing education courses and hands-on programs on a continual basis. He uses up-to-date proven techniques and materials, and takes pride in the quality of his work. Away from work, Glenn enjoys all outdoor recreation, especially mountain biking in the summer and cross-country skiing in the winter. He is happily married to his amazing wife Helen, and they have two daughters attending South Kamloops Secondary School in the French immersion program. "I feel very fortunate to have a caring and competent staff that works as a unified team to serve our patients. They all have a kind, caring attitude and always keep the patient's best interest at heart. I am a firm believer in the Golden Rule: We should treat others the way we would like to be treated ourselves." Dr. Daryl Shinkewski graduated from the University of Saskatchewan in 1992. After graduation he worked as an associate at Sahali Dental Centre, and is now co-owner. He has dedicated his career to pursuing excellence in dentistry through continuing education to provide the highest standard of care possible for his patients. 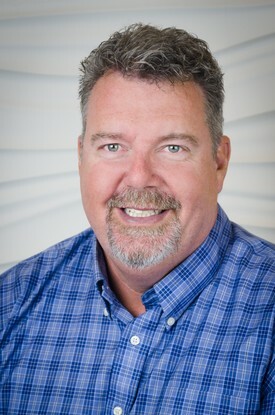 He is a board member of Kamloops and District Dental Society. Frequently he attends Spear Education in Scottsdale, Arizona where he pursues his ongoing dental education and is a visiting faculty member. Enjoyment was spent in many rinks throughout the province as he followed his children, as they were growing up, in hockey and figure skating. Now that they are grown, Daryl and his wife Jacquie enjoy photography, pickleball, skiing, biking and time at Shuswap Lake.